Among many, many other awards, Sony Santa Monica’s 2018 triumph God of War won Best Art Direction at the Game Awards and Best Visual Design at the Golden Joystick Awards . So when God of War’s art director, Raf Grassetti, announces a new personal project, people notice – especially when that project is a celebration of one of the other best games of 2018 , Super Smash Bros. Ultimate. 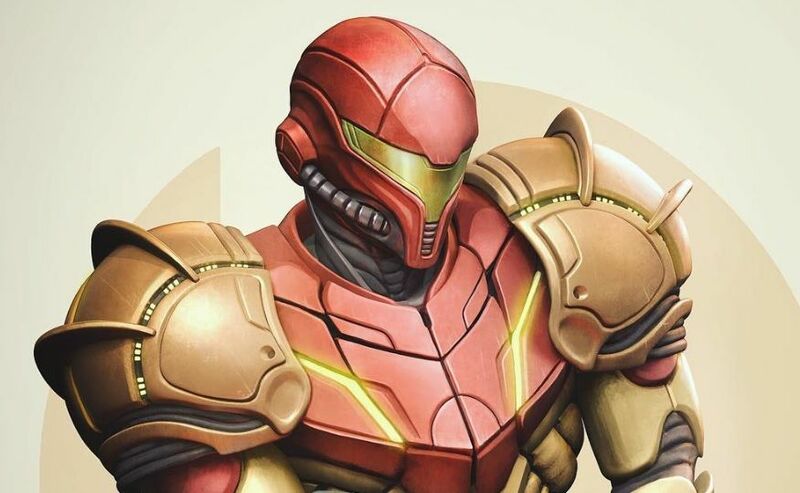 Grassetti has been redrawing – or more accurately, sculpting – Super Smash Bros. characters over on his personal Instagram as part of a new art series appropriately titled Super Smash Bros. Remastered. At the time of writing, he’s sculpted five characters: Samus Aran, Breath of the Wild Link, Fox McCloud, Bowser, and Sonic the Hedgehog. You can view all five in the gallery embedded below, and if you want to see more, stay tuned to Grassetti’s Instagram and Twitter . He’s been cranking these characters out with surprising speed, and Mewtwo’s up next. I’m still kind of iffy on the very idea of a CG Sonic movie, but I can actually get behind this version of Sonic.